The Nelson-Atkins Sculpture Park is open dawn to dusk every day. 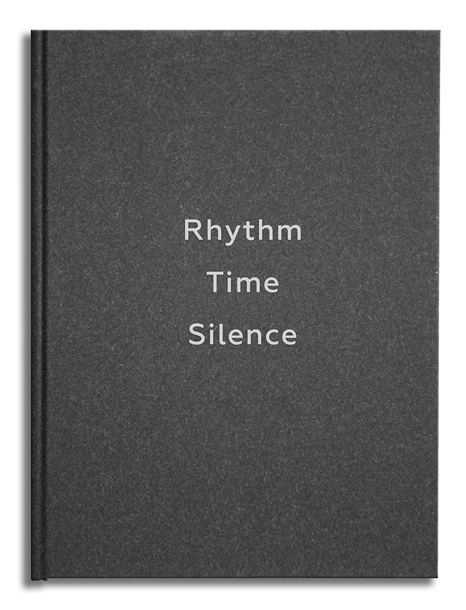 Chillida: Rhythm-Time-Silence will travel to The Nelson-Atkins Museum of Art, Kansas City, Missouri from 5 May until 3 December 2017. 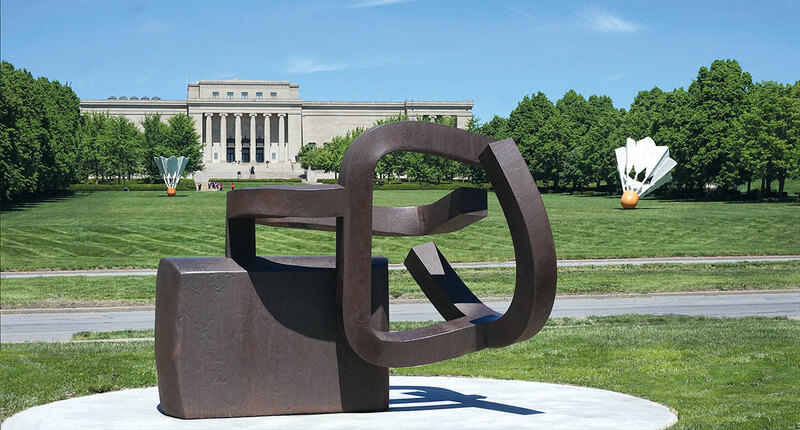 The exhibition will activate the Nelson-Atkins’ expansion into Theis Park, presenting seven large-scale sculptures by the internationally acclaimed Spanish sculptor Eduardo Chillida (1924-2002). Four sculptures will be on view in Theis Park and three will be on display in the Donald J. Hall Sculpture Park on the south lawn of the museum. 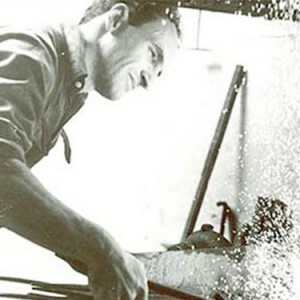 Chillida: Rhythm-Time-Silence was first staged in New York in 2015, to inaugurate Ordovas’s presence in the US, and was the first major Eduardo Chillida exhibition on US soil in twenty-five years. The gallery has since organised one show in the US each year, and will continue this programme in New York this fall.